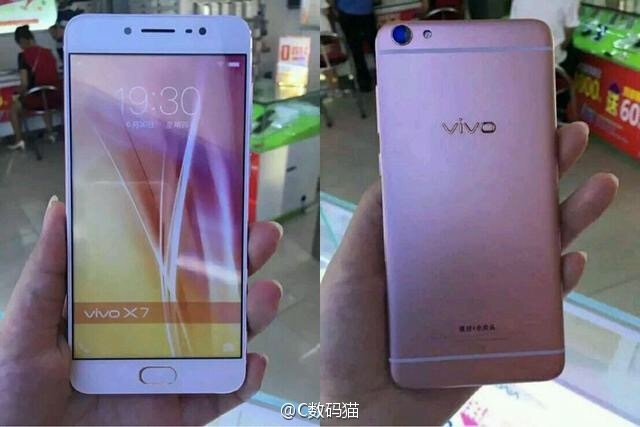 After yesterday's high-quality photos Vivo X7 smartphone remains only to find it full list of options. The source, citing TENAA data, fills this gap. So, according to these data, the smartphone will receive AMOLED screen diagonal of 5.2-inch Full HD resolution and eight-SoC with 1.8GHz. We already know that it will be a Snapdragon 652.